Pest Solutions’ Wildlife Management service provides effective control of wildlife pests in sensitive areas. 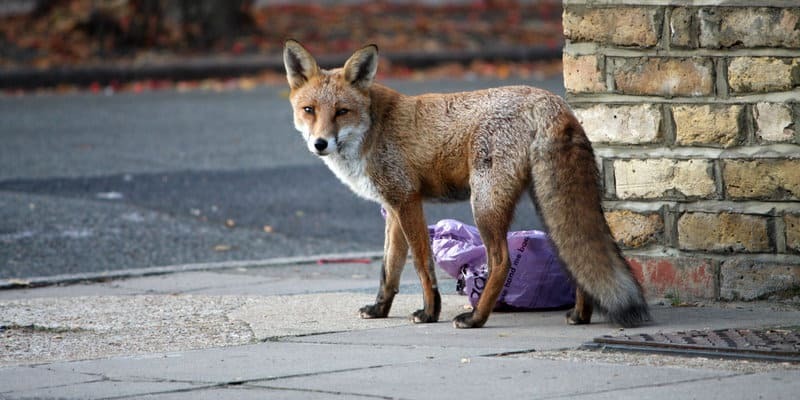 From foxes and rabbits to squirrels and moles, we deal with a wide range of different species that may have a negative impact on your home or business. As humans, we share our planet with millions of other species. Most of the time, they don’t pose any harm to us, and happily go about their business staying well away from people. 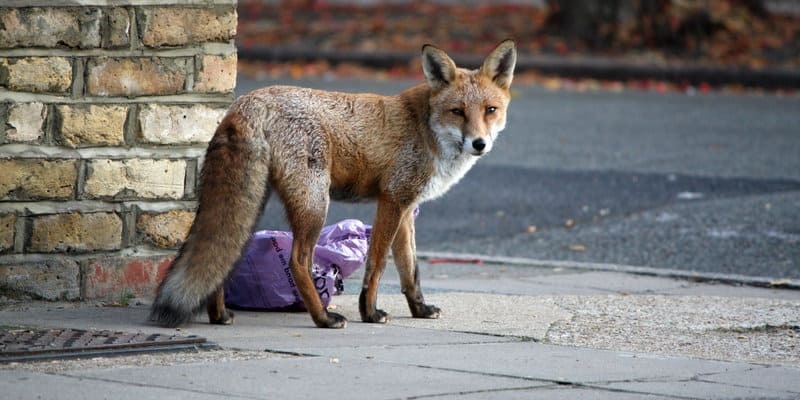 In some cases, though, wildlife species go on to become a problem- and in these cases, a professional pest control service may well be your only option. Urbanisation is largely to blame for this issue. Certain species have come to depend on human activity for their food, and others see buildings as a tempting hiding place from the elements- which makes them the ideal nesting habitats. These animals may pose a health risk to humans, as they can carry dangerous diseases or contaminate food with harmful bacteria. 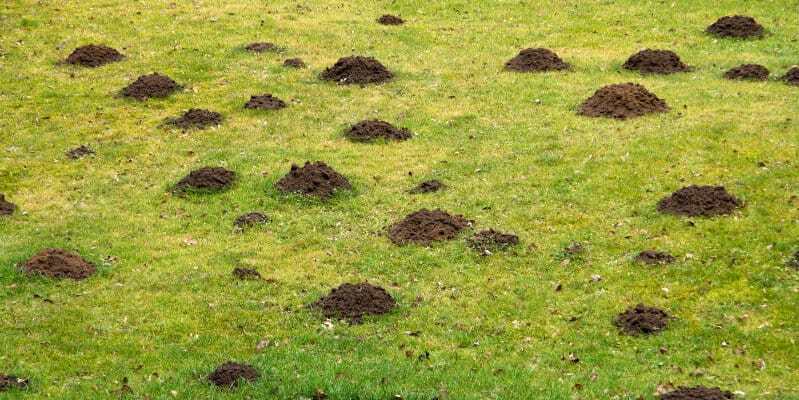 On the other hand, some species such as moles are more irritating than dangerous, as they can cause a lot of unsightly damage to carefully curated lawns and gardens. Whatever the problem they are causing, though, there is one clear solution: Pest Solutions’ stellar wildlife management service. Since the term “wildlife” covers a broad range of species, it should come as no surprise that Pest Solutions use a variety of different pest control techniques in our wildlife management service. Not only do we tailor our approach based on the species in question, but we also examine the problems that the pest is causing. This allows us to come up with the most effective solutions to suit any situation and ensure that the pests won’t simply come back after a couple of months. 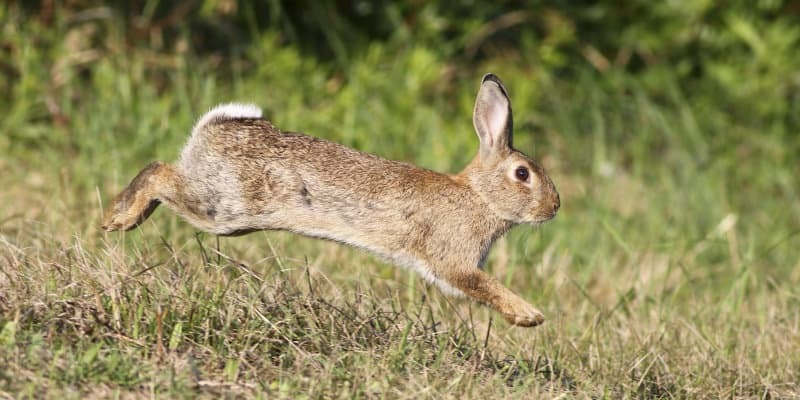 Wherever possible, we will avoid harming wildlife in the course of our pest control services. Often our technicians can get the job done using methods like habitat modification, exclusion, and trapping. It is only on rare occasions where lethal methods are required- and even then, our pest control professionals are careful to cause the minimum amount of harm to any wildlife in the area. When it comes to wildlife pest control, there are very specific regulations that need to be followed. For that reason, all of our technicians are trained to the highest standard and keep on top of all the rules and regulations surrounding wildlife pest control. We always take a humane approach to pest control and avoid causing any harm to non-target species who may be in the same area as the pest species. Every wildlife management situation is different, though, and there is no one-size-fits-all approach that is guaranteed to deal with the problem. That’s why we always offer completely free surveys before we start work. This helps our technicians to determine the root of the issue, and come up with the most efficient, cost-effective solution possible. We’re confident that we can help with any wildlife pest problem because all of our technicians are trained to the highest possible standard. Not only that, but we also use advanced pest control equipment to ensure we always get the job done right. As well as dealing with the pest issue at hand, Pest Solutions also employ preventative methods to provide our clients with long-term solutions- we’ll do everything possible to stop the pests from coming back. Get Rid of Wildlife Pests Today! Pest Solutions are the Wildlife Management experts. 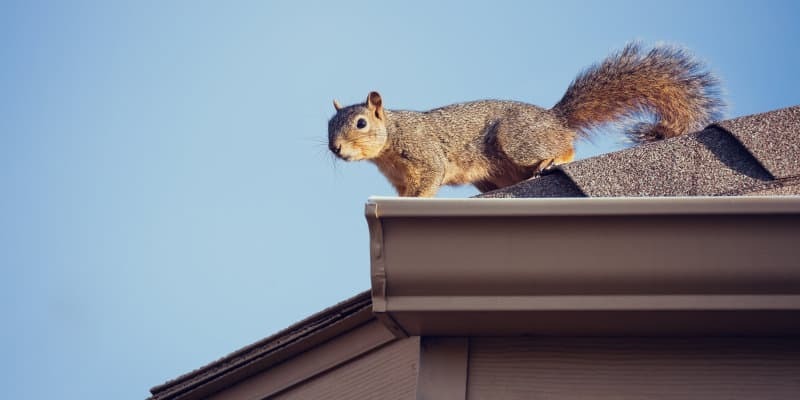 Whether you are in the grip of a serious wildlife infestation or think you have noticed the early warning signs of a problem, our professional technicians are always on hand to help. Don’t let wildlife ruin your life. Instead, simply call Pest Solutions on 0800 027 2555 to arrange a FREE survey or a service call out. You can count on our discrete technicians to provide top-quality advice and suggest the right way forward to deal with any pest problem. Our job is to provide our clients with peace of mind that their pest problems are being resolved- so that’s exactly what we do.